This tag was so much fun to create. I love being able to experiment with a variety of resist techniques. 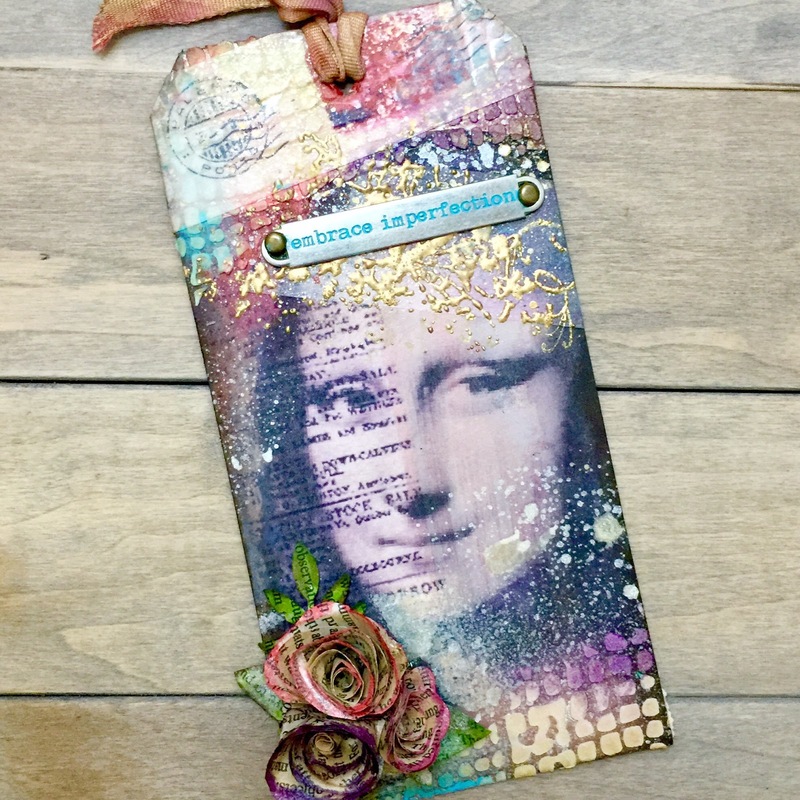 In this tag I used washi tissue tape as well as mini floral rosettes to create a backdrop for my Mona Lisa design. I also used Tim Holtz burlap stencil and word bands to add dimension. The colors were inspired by the sample tag on the Tim Holtz blog. The full details to recreate this tag can be found here. Feel free to share your own ideas in the comment section below. Wow! Mona has never looked better! lol Congrats on your win! So great to see this amazing tag win! 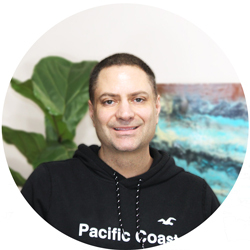 Congrats on your win! 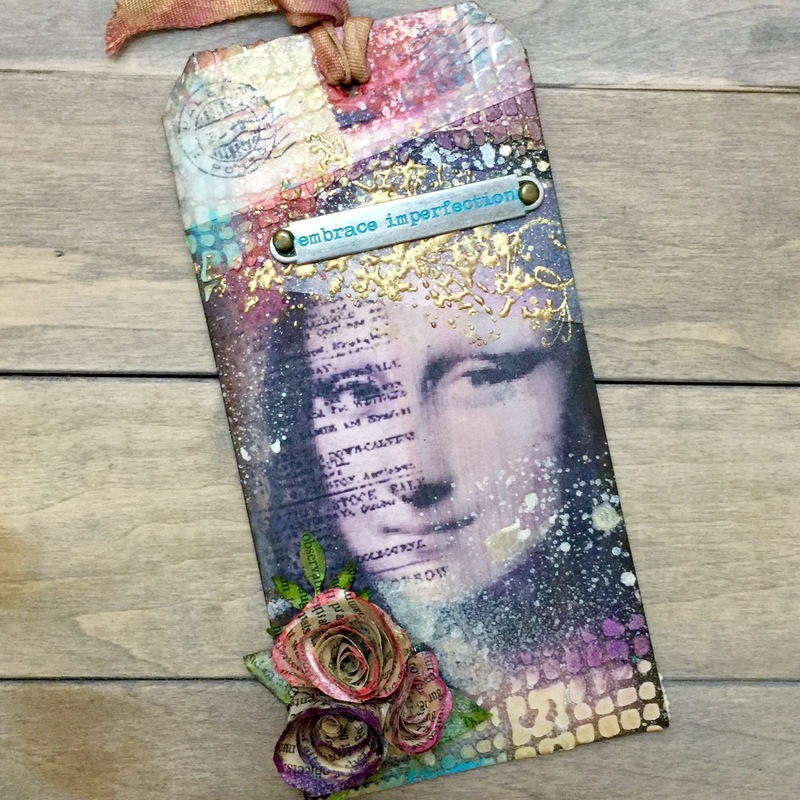 love the Mona Lisa image - the gold embossing and color tipped roses! Thanks, it was so much fun to make. Absolutely beautiful!!! Definitely a winner!